BJP sources said the PM is unlikely to make changes in key ministries. 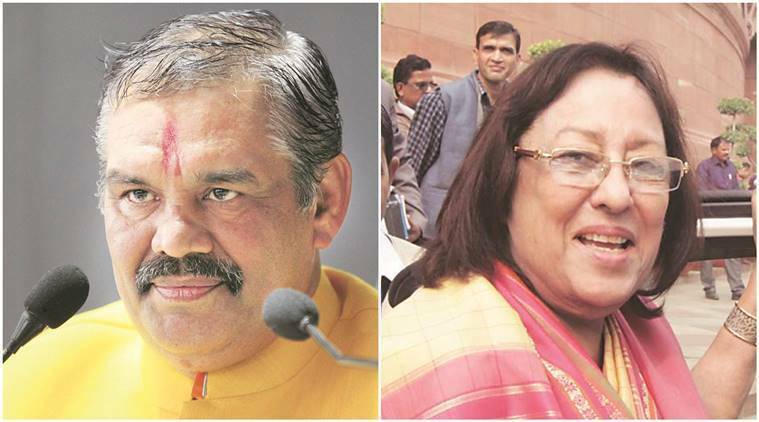 Vijay Sampla (left) and Najma Heptulla could be dropped from the Cabinet. The Cabinet reshuffle, which is expected soon, might not see changes in the top ministries, but Prime Minister Narendra Modi is likely to keep regional and caste balances in mind for his council of ministers. Speculation over the reshuffle intensified Thursday as BJP sources indicated a possible meeting between BJP president Amit Shah and RSS chief Mohan Bhagwat, who was in the national capital in the evening. The BJP refused to comment officially. “The party president and Sarsanghchalak keep meeting. So we cannot say what is the agenda for the meeting,” said a party secretary. BJP sources said the PM is unlikely to make changes in key ministries. Union Minister of State for Chemical and Fertilizers Nihal Chand could be dropped from the government while Arjun Meghwal, another senior leader from Rajasthan, could be inducted, the sources said. 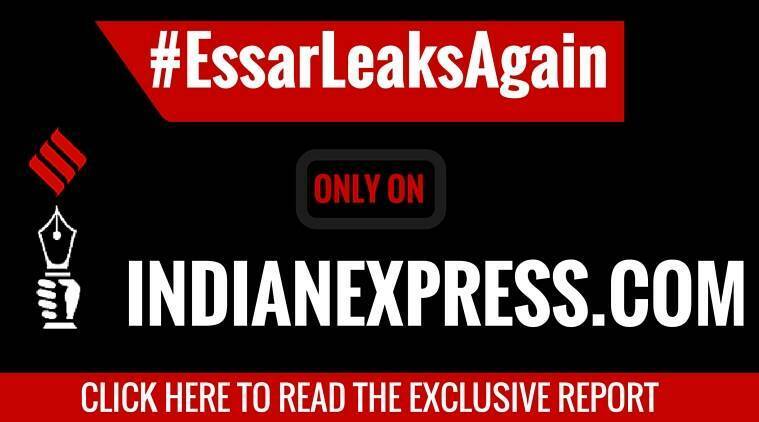 Other names doing the rounds as possible entrants are Jabalpur MP Rakesh Singh and Mangaldoi (Assam) MP Raman Deka. BJP vice-president Vinay Sahasrabuddhe, who recently became Rajya Sabha member from Maharashtra, is also being considered. Ahead of the Uttar Pradesh elections, the PM is also likely to elevate Sanjeev Balyan, MoS for Agriculture and Farmers Welfare, as minister with independent charge. There were indications that the BJP would like to see Apna Dal MP Anupriya Patel in the government, as the party is focusing on non-Yadav OBC votes in the state. While Assam Chief Minister Sarbananda Sonowal’s Sports and Youth Affairs portfolio is vacant, MoS for Social Justice and Empowerment Vijay Sampla — who has been appointed Punjab BJP chief — could also be relieved. Minority Affairs Minister Najma Heptulla could be dropped from the government.